A tough, no-nonsense pant, The North Face Powderflo GORE-TEX® Shell Ski Pant protects you from the elements so you can enjoy your time on the mountain. To start, these shell ski pants are made with two-layer GORE-TEX®. 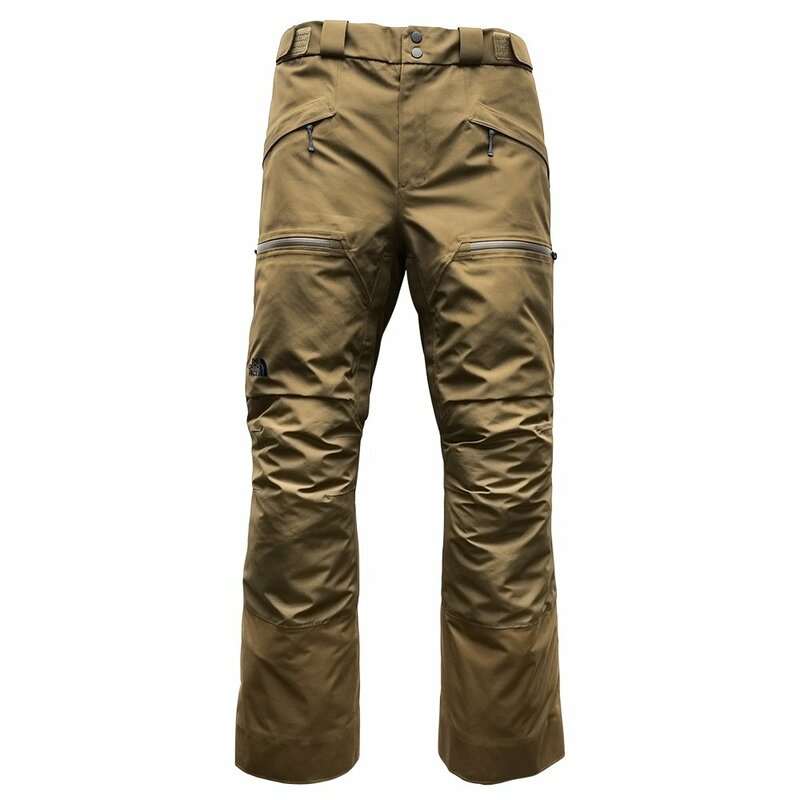 This rugged shell pant adjusts to fit with waist tabs and gripper gaiters. The Chimney Venting™ system lets heat billow on out when things get intense. Harness-friendly pockets and jacket-to-pant connectors help you get the most out of your days on the mountain. "Are the thigh vents on the inside or outside of the pant’s legs?" "The thigh vents are located on the inside of thigh. We hope this information helps. "